Zoe Boniface Barratt recommends Hanging Basket: "We order for our clients here. Very professional, excellent service & beautiful arrangements. Would highly recommend." John And Chris, Many thanks for the flowers that you sent to my cousin Val. I spoke with her and she said that she was very please with them. Until the next time. Enjoy your summer. 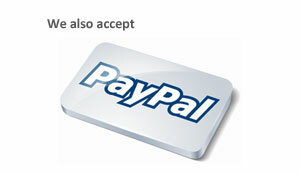 HI, MANY THANKS FOR THE LOVELY ITEMS, WE WILL ORDER FROM YOU AGAIN. WITH KIND REGARDS KEITH AND DEBBIE BUCK. Stephanie Slater rated Hanging Basket 5 out of 5 stars: "Beautiful flowers that last and brilliant..."
Thanks, my Nan was delighted with the flowers!David Adamson. Cheers john, the flowers were fantastic. Kim Goodbourn · 17 hours ago I had a beautiful bouquet of flowered delivered to my work for my birthday they were absolutely stunning so fresh & smelt amazing � I highly recommend and will be getting my flowers from here from now on ! You're welcome. 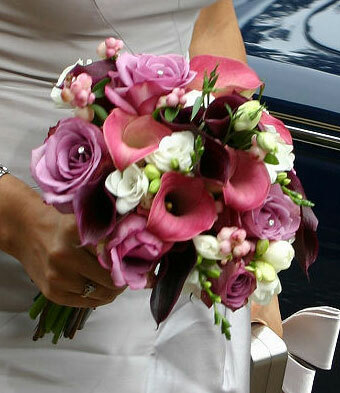 My friend was delighted and we were pleased to use a local florist rather than interflora or M&S! Susan Armitage. Kathleen Ardis 21 December at 11:46 Yes please, your flowers are allways excellant, that is why i come to you . Keep up the good work. John, Many thanks for your help and support for the 'Nazareth House' Summer Fayre. Mary. We've just seen a photo of the flowers you delivered to the Fischers at 19 Lune Road. They look lovely & were much appreciated. We live in France & don't often do on-line shopping for flowers so we're glad it worked out so well. Thank you! Carol Fischer. Hey John,The flowers were beautiful, the mum was very happy with them,we will use the shop again.Raymond Cunningham. Thank you, My Mum loved the flowers today! Best Wishes,M.J. Wearing. 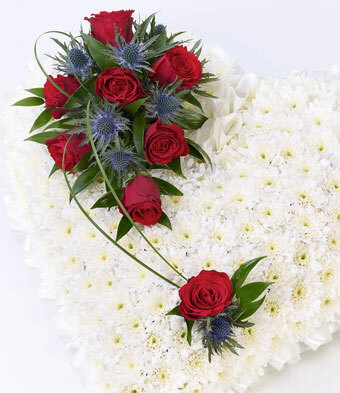 Excellent service,staff always happy to help.In sad or happy times equally.I always send a nice arrangement ,in memory of my Dad to some very good friends of his at this time of year.It is emotional just simply writing a card.The staff are always sympathetic.Thankyou to all. May we once again take this opportunity to thank you for your custom, it is greatly appreciated. Kind regards, John.